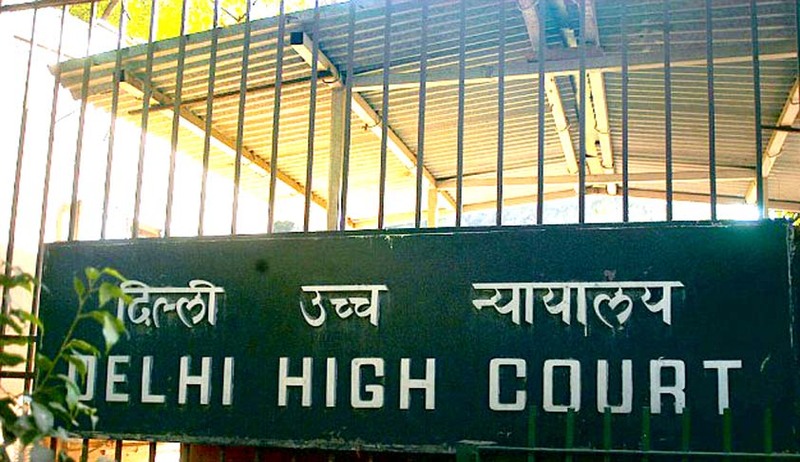 A Delhi High Court Bench headed by Chief Justice G. Rohini reportedly disposed off as “infructuous” the Public Interest Litigation demanding restoration of three year degree undergraduate course in Delhi University. The issue has already been resolved between UGC and DU. The PIL filed by advocate R.K. Kapoor claimed an early settlement of the “controversy”, asserting that "FYUP violates the National Education Policy 1986, which advocates the 10+2+3 system, and therefore it is necessary, that DU must revert to the earlier system". The clarity in the admission process was distorted due to the dispute between UGC and DU. Another petition filed by eight students of Delhi University for implementation of the four-year undergraduate programme (FYUP) was reportedly withdrawn today. The withdrawal of the petition comes a few days after the DU accepted the UGC's directive to scrap FYUP. The Supreme Court had earlier rejected a PIL over the UGC-Delhi University row over the four-year undergraduate program (FYUP) and directed the petitioner, a Delhi University Professor who challenged the Commission’s direction for scrapping the course to approach the Delhi High Court.